Ruthie here with Arizona Oriental & Specialty Rug Care in Prescott AZ and today I thought I would share some photos of a lovely little runner that came into us recently. Our client brought this rug back as a memento of his time in the Middle East. However, this rug was also kept in a back room of our client’s home that didn’t see a whole lot of activity and unfortunately became a victim of a moth infestation. A moth’s favorite thing in the world is finding wool area rugs in quiet, undisturbed areas. 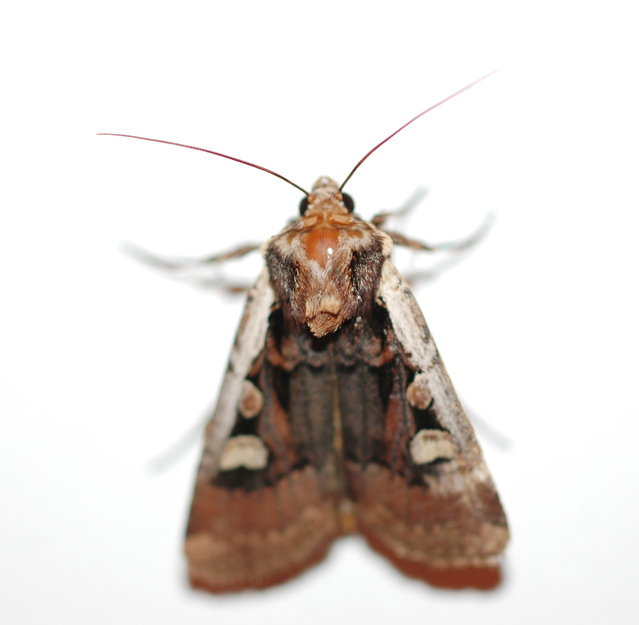 Rugs that are under beds, in closets or the garage, and even hanging on your wall are all potential targets for moths. Moths want to find anywhere they can lay their eggs where their babies won’t be disturbed while they nibble away at the tasty wool fibers of your area rugs. These photos show some of the damage to the area rug before and after it was cleaned. You probably noticed the bright white cotton fibers standing out against where wool fibers had been eaten away. This is because moths only eat wool fibers, not the cotton foundation or face fibers that are in a rug. The full extent of the moth damage is typically not known until after we clean the rug. Some fibers may look like they are still intact and weren’t nibbled on, but the moths in fact may have nibbled away at only the base of the fiber. WHAT’S A RUG OWNER TO DO WHEN THEY FIND A MOTH INFESTATION? 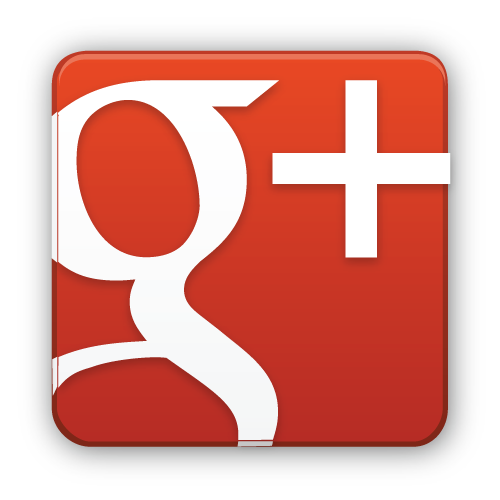 The first thing you should do is bring your rug to us at Arizona Oriental. We will treat the rug to kill the moth infestation before thoroughly cleaning your area rug. 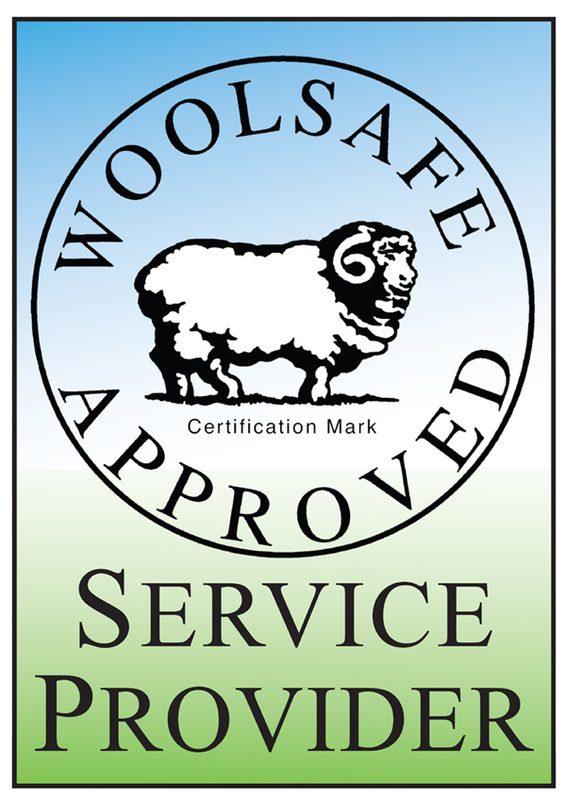 A WoolSafe moth repellant treatment can also be applied to help protect your rug in the future. This treatment is especially great for when you plan on soring your rug or putting it back in a quiet place. so you can avoid unnecessary moth infestation and damage! One last thing: NEVER store a dirty area rug, especially one that is unprotected. Prior to storing your Persian or Oriental rugs, bring it into us and have us clean your rug and apply our moth protectant. We can also wrap your rug in a breathable storage wrap as an additional level of protection for your rug! Stay prepared and ahead of their game!